May all your wishes comes true! 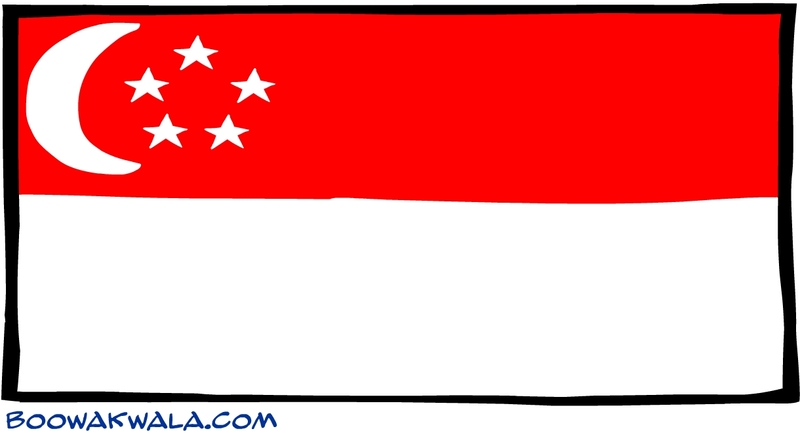 I wonder how Singapore wish. LOL.